needles and lemons: Giveaway ! A few weeks ago I announced here on the blog that I would be holding my first sewing class at Annie's Village Haberdashery shop. 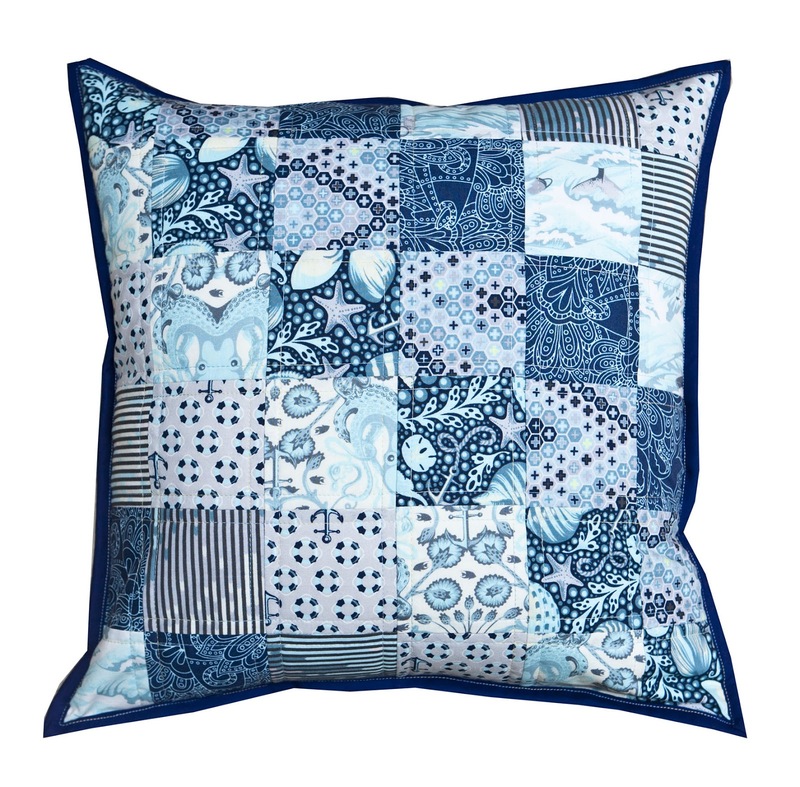 My Quilted and bound cushion' class runs on Saturday the 13th April from 10am - 4pm and it is the ideal class for students who want to get into quilting but find making an entire quilt a little daunting. And now to the giveaway ! To celebrate the start of Village Haberdashery's class schedule, Annie generously decided to give one place away in my class. Yes you heard right. So if you are perhaps new to quilting or indeed know somebody who wants to get into it and has time on Saturday the 13th between 10 am and 4 pm then please leave a comment here. You MUST leave me a contact e-mail address if you are a no-reply blogger otherwise I cannot include you in the giveaway selection. The giveaway will run until next Wednesday night and is only open for UK residents. The class takes place in West Hampstead, London so please ensure if you leave a comment that you are able to travel there for the set time. Good luck and hopefully see one of you there next week ! 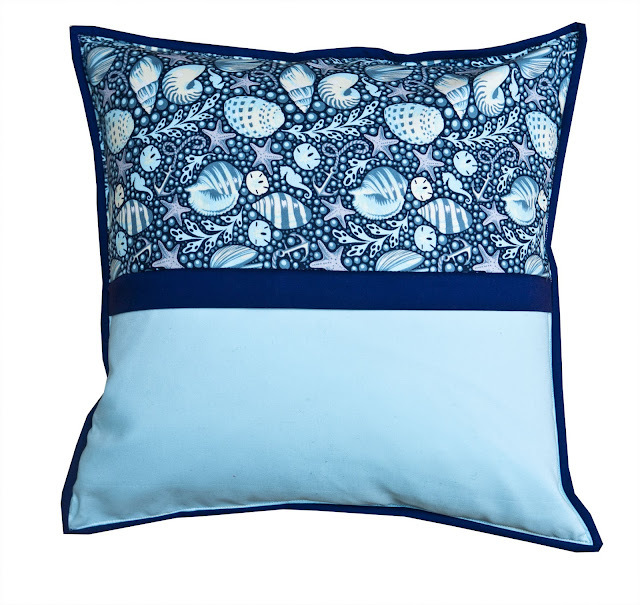 I'm afraid I can't make it to the class, but wanted to say that I saw the cushion in the shop last weekend, and it looks stunning! OOooo I could be there - I would love to win and make a pillow with you Judith!!! I could be there too for the class. The cushion look fab. I would LOVE to be there for your class. I'd love to come along and learn how you quilt with such precison! Fingers crossed. I have just started making my first ever quilt and would really love some help with quilting, this sounds perfect!